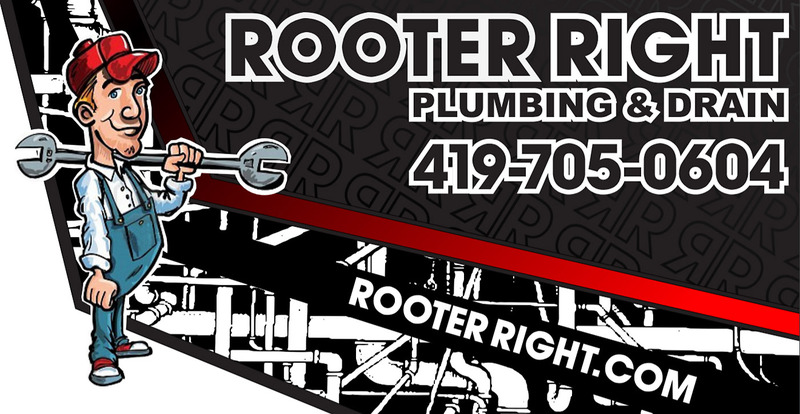 Rooter Right Plumbing & Drain – Toledo, Ohio's plumbing and drain experts. Get to Know Rooter Right. Service is our industry; we understand the importance of leaving our customers feeling like they were taken care of. Often times, when we get the call, it is because the problems you are experiencing are either out of your comfort zone or skill set. Therefore, it is our responsibility to make sure that you feel comfortable with us taking the lead and guiding you through your troubles. Our technicians are not only skilled craftsman, but are accomplished in the art of communication. Respect and concern for the needs of our customers and their homes and businesses is a commitment we ensure on every job. We make every effort to provide fast affordable service while maintaining a level of quality unrivaled by our competitors. 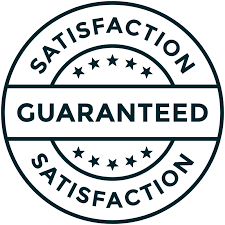 Take comfort in that fact that when choosing Rooter Right you are dealing with a fully Licensed, Bonded, and Insured Company who is also fully accredited by the Better Business Bureau (BBB) with an A+ Rating. We understand that Plumbing Problems often times clash with your daily schedules, in most cases it is hard to predict when trouble will arise. Emergencies are not governed by the clock; which is why Rooter Right’s Emergency Services Crews are always available for you. 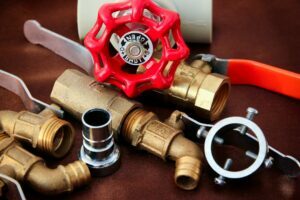 Plumbing and Drain related issues can sneak up on the most diligent home and business owners at any time, on any day. Rooter Right Plumbing and Drain is on-call for you, your call will be answered by a real technician with the knowledge and skills to appropriately serve you 24/7. 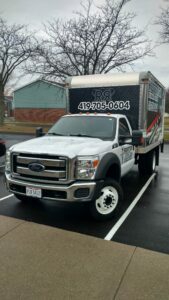 A crew can be dispatched throughout Toledo and the Surrounding Communities to handle your Emergency at anytime with the same reliable and professional service expected during normal operating hours. A key objective of the Rooter Right family is to be a contractor that is deserving of your trust. Honesty in the diagnosis of your problems and honesty in the pricing of the solutions; both are vital in maintaining the integrity of our business. Trustworthy reliable Professionals are Essential to our Success. We choose new members of our team carefully so we can continue this tradition. We rely upon customers establishing a relationship with us and continuing to contract us time and time again as different problems may arise. To Guarantee a good rapport with our clients we build our business relationships on a foundation of truthfulness and fairness. We strive to save you both time and money by combining our use of industry knowledge, the highest quality parts and equipment, and our dedication to delivering exceptional service. Each task performed comes with a guarantee assuring that the job has been completed thoroughly and professionally. We only use products and equipment of the highest quality backed by a manufacturer’s guarantee. Installations and repairs performed by Rooter Right Plumbing & Drain are always completed with the care of true craftsman with long-term solutions being the main objective. Extended warranties are available for selected services; please Contact Us for more details. Maintenance of any mechanical system is pivotal in its long-term functionality. Protect your home or business from failures by maintaining your Plumbing systems regularly. 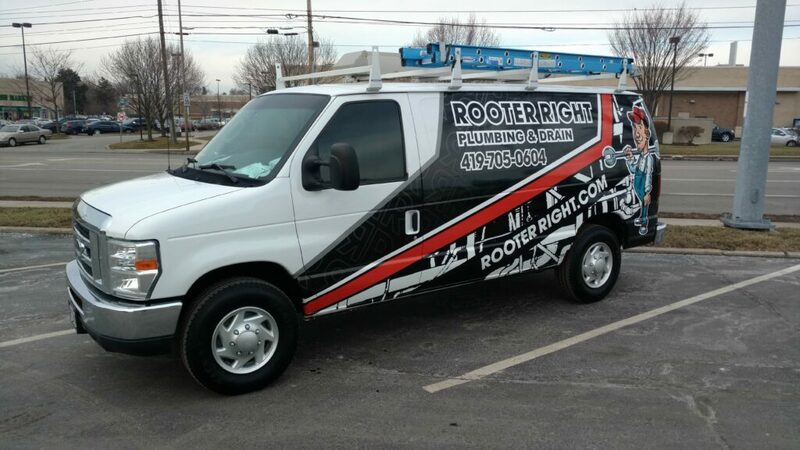 Rooter Right offers maintenance programs to fit the needs of all of our Residential and Commercial customers. Protect your investment by regularly servicing your plumbing system and large appliances, assuring comfort and peace of mind all year long. Call today to speak with technician about options that will keep you running smoothly as well as save you money. For more information see our Plumbing Maintenance Page. There are a number of ways to get connected with the team at Rooter Right. We are at the service of both Residential and Commercial clients day and night. Speak to an actual technician any time you contact us. You can call anytime at (419) 705-0604. We can be found on the web at www.RooterRight.com, email us at RooterRight@gmail.com, message us on Facebook, or get connected directly through the Better Business Bureau. Through each of these options we are available 24/7 if you: have an Emergency and are in need of immediate assistance, if you want to schedule a service call, If you would like to schedule a consultation or a Free Estimate, or if you just have questions or need some advice and guidance on a do it yourself project. We are always here to help. Rooter Right is looking for qualified applicants to become the next members of our growing team.